Last year we created a logo for Rock Canyon Amphitheater in Twin Falls, Idaho. This year we got to create a poster for one of their upcoming events, for an Iron Maiden tribute band. Now, you may be thinking, “Why would I go see an Iron Maiden tribute band?” I thought of a few different ways that I could describe the band to you, and the one that kept shouting loudest was a younger version of myself, say early 20’s. That version of me was shouting, “THIS IS SO COOL! THIS IS A BAND OF TALENTED HOT CHICKS THAT PLAY IRON MAIDEN!! HOW COOL IS THAT?!? Indeed, it is cool. 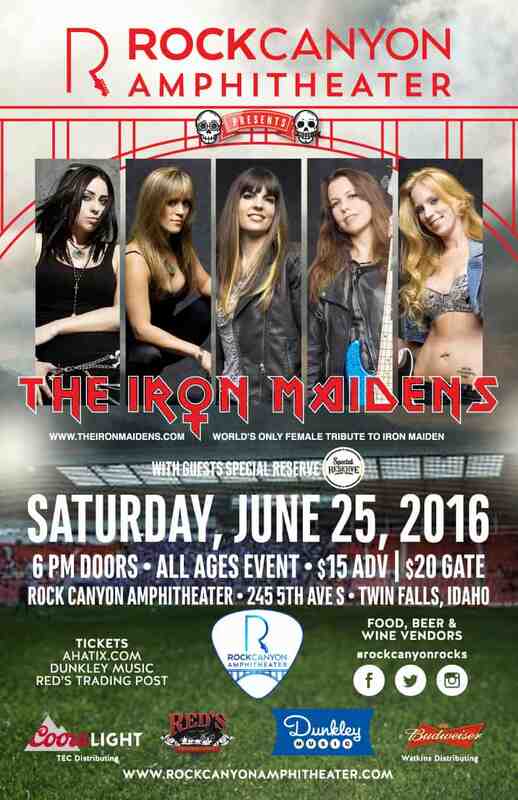 The Iron Maidens can shred with the best of them, and on June 25 the city of Twin Falls will be rockin’. So if you’d like to treat your younger self to an Iron Maidens concert, I suggest that you get yourself over to www.rockcanyonamphitheater.com for tickets and more info. And if you want to check out the poster for the event, it’s there to the left, because I know that you read this before you looked at the poster, right? 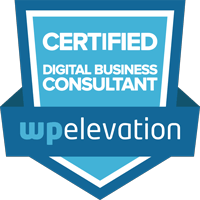 Basically, this means telling the designer what you need (logo, website, etc. ), so that it can be accomplished. Don't be afraid to talk money. Designers are used to working within time and budget constraints. Having a budget helps a designer plan the project to provide the best possible solution for your needs. To find a solution everyone must first understand the problem. Good designers go beyond the surface "widgets and gadgets", to define and explain your problem. Avoid those who like to speculate. We're in this together, so make sure you hire individuals or teams that you can work with, argue with and then laugh with over a tall beverage. So go ahead and contact us. Let’s see if we’re a good match.